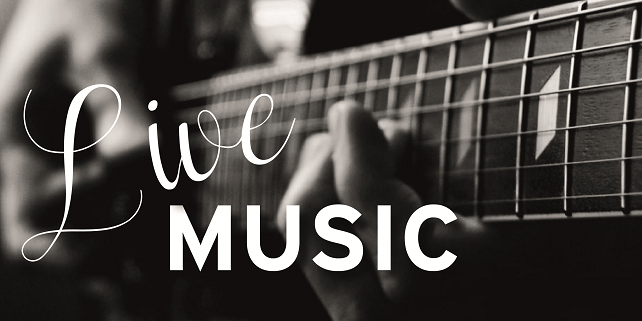 FRIDAY 25TH MAY – LIVE MUSIC IN THE DINING ROOM FROM 9.00PM – BACK BY POPULAR DEMAND – ‘ANN-MARIE’. IF YOU BOOK A TABLE FOR DINNER IN THE DINING ROOM YOU WILL BE ABLE TO KEEP IT FOR THE WHOLE EVENING WHILE ANN-MARIE PLAYS. FRIDAY 22ND JUNE – ADDERBURY UKELELE GROUP – SOMETHING A BIT DIFFERENT! FRIDAY 24TH AUGUST – ‘THE VOCAL LION’ – SUPERB MOTOWN COVERS. THURSDAY 30TH AUGUST – THE BIG ONE! ‘IRIE YOYO’ ARE BACK FOR A SPECIAL ONE-OFF APPEARANCE (EN ROUTE TO A FESTIVAL IN SOMERSET). THEY ARE ONE OF SCOTLAND’S BEST REGGAE/SKA BANDS AND THEY WENT DOWN A STORM WHEN THEY PLAYED HERE IN 2017.